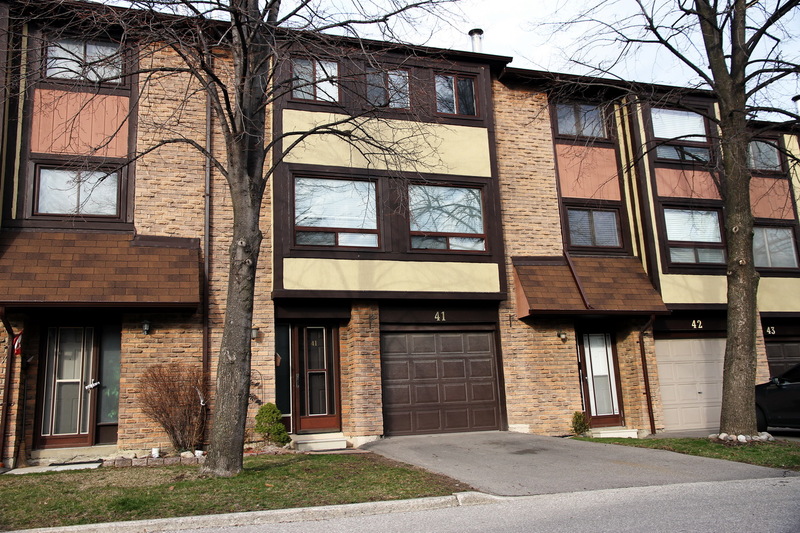 Bright And Spacious 3 Bedroom Townhouse In Excellent High Demand Location. Surrounded By Mature Trees. Large Updated Kitchen With Breakfast Area, Sun Filled Living Room With Wood Burning Fireplace. Hallway Has Direct Access To Garage. Rec Room With Walk Out To The Yard. 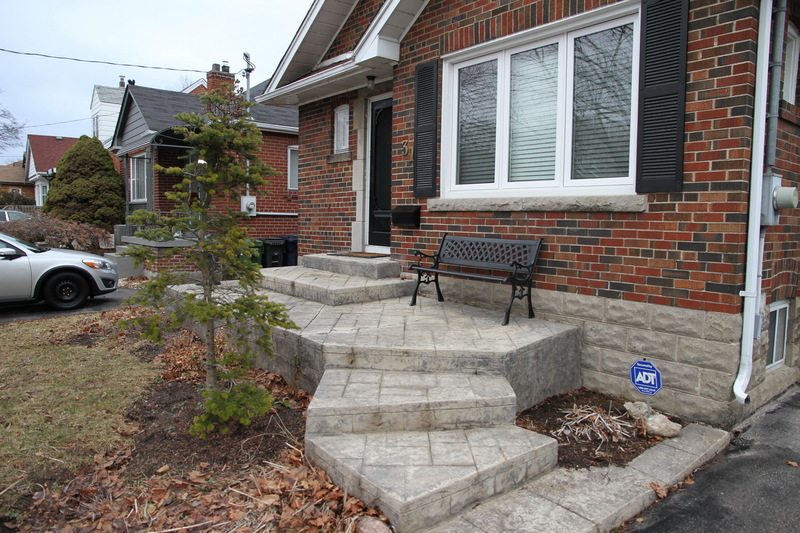 Close To Schools, Square One, Walking Distance To Shopping, Parks , Public Transportation. All Existing Light Fixtures, Fridge, Stove, Built-In Dishwasher, Washer/Dryer. 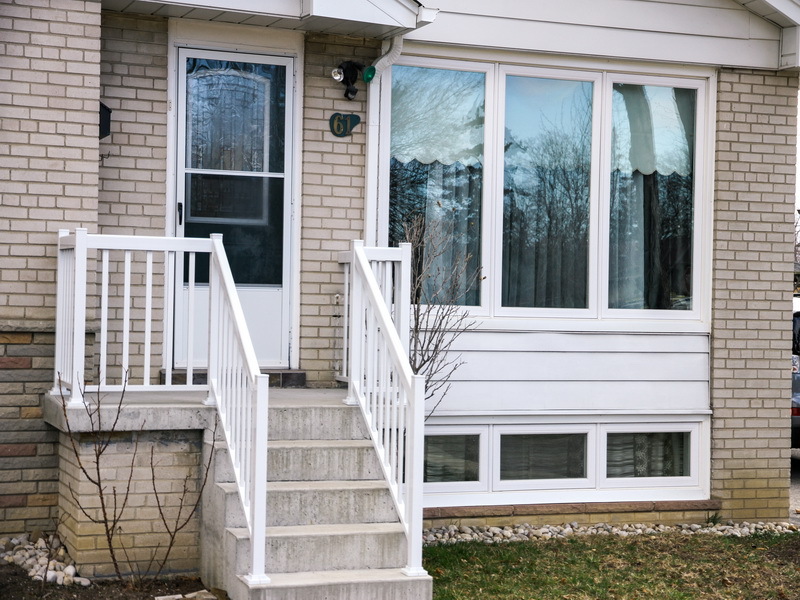 Beautiful And Well-Cared For Spacious And Bright 3+2 Bedroom Bungalow In A High Demand And Family Friendly Neighborhood. 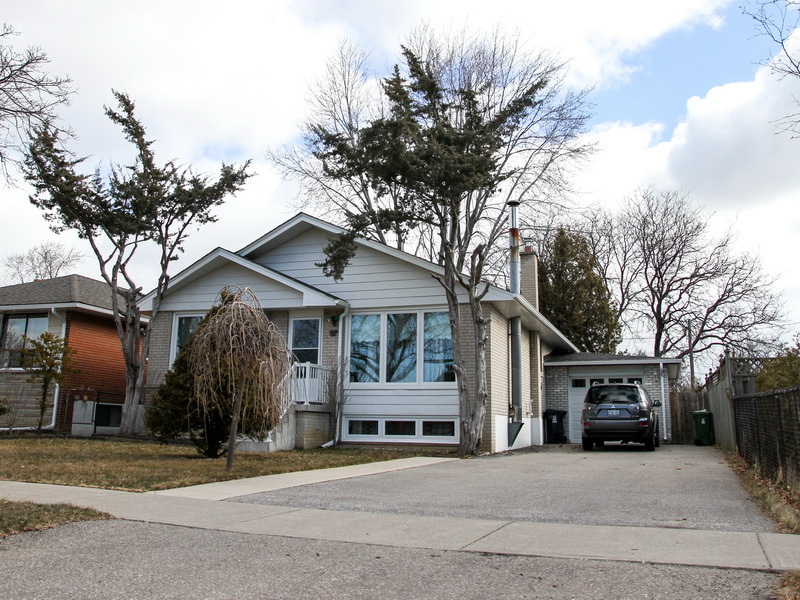 Amazing Open Concept Kitchen + Dining Area, Cozy Bedrooms, Updated Bathrooms, Large Basement With Separate Entrance, Kitchenette And Sauna And Fireplace – Great Potential For In-Law Suite. Roof (2017). Huge Private Backyard, Walking Distance To Park, Plaza, Church, Schools. Come See, Fall In Love And Call This Gem Your Home. Existing Appliances, Electric Sauna, Elfs, Ewcs, Garden Shed, Rental: Furnace, Hwt, Ac. 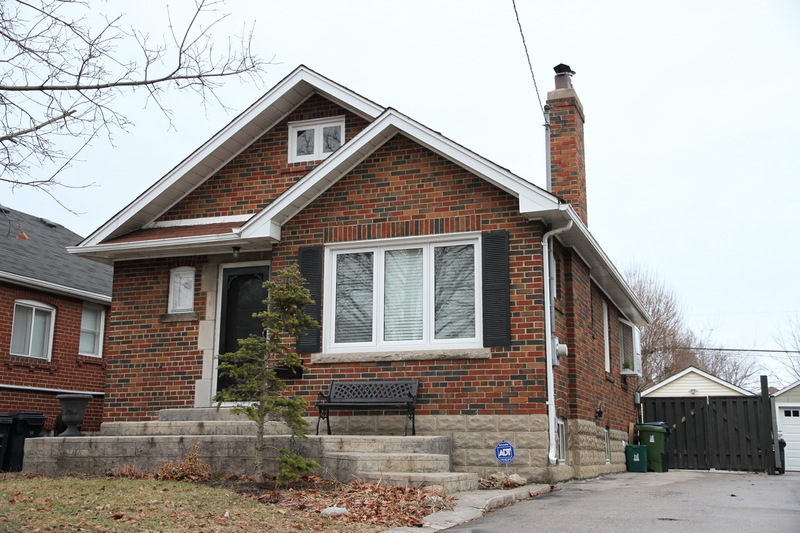 Live By The Lake In A Charming 3 Bedroom Bungalow On A Quiet Safe Tree Lined Street. Featuring Hardwood Throughout The Main Floor, Cozy Fireplace In Living Room, Bright Bedrooms And Kitchen With Skylight. Enjoy A Large Private Fenced Backyard, Drive And Garage. A Few Steps Away Is A Lakeside Park With A Community Pool, Playground, Tennis Court And Baseball Diamond. 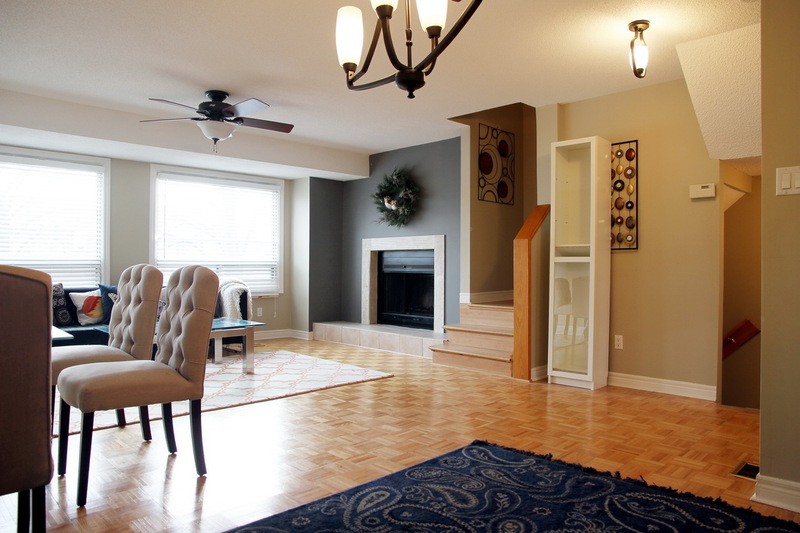 Easy Access To Ttc, Go, Qew/427, Good Schools, Parks, Lakeside Trails, Marinas And Shopping. Fridge, Stove, Dishwasher, Microwave, Washer And Dryer, Existing Light Fixtures, Existing Window Coverings, Shelving Units, Garden Bench, Freezer.